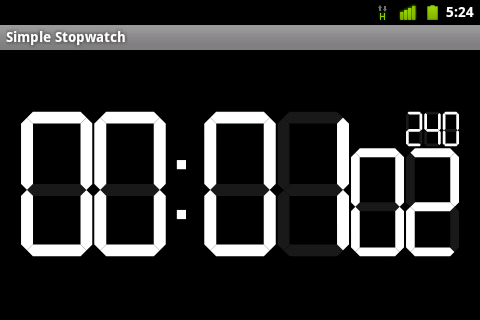 Designed to just do one job well the simple stopwatch is an advert free full screen high contrast stopwatch. 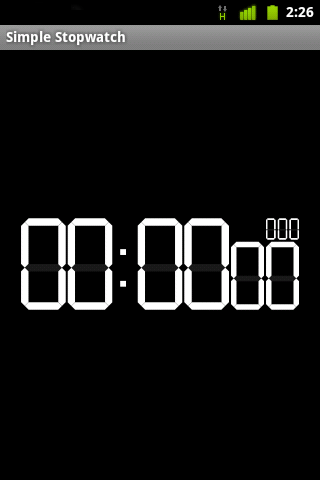 Continues to time even when not visible. 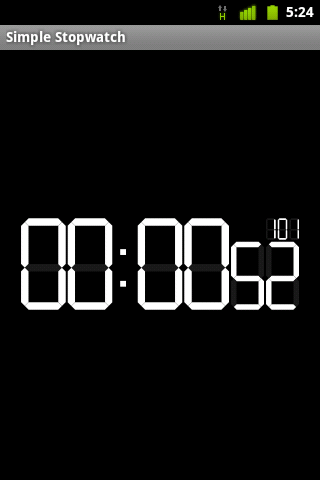 Note:It is not a timer or an alarm. Contact Neil Wightman with any questions or issues.